In different professions, aggression charged situations or even physical fights are sadly common-place. If the threshold for escalation is exceeded, the situation needs to be brought as quickly as possible through targeted physical exertion under control to reduce the risk for all involved. The appropriateness of the physical method is the basis of every action. Punches and kicks should be avoided in professional use as much as possible, since they are difficult to dose and often lead to severe injuries. If the self-assurance is provided by specific training, action can be taken by other colleagues. These actions in the team should all be optimized by specific preparation. These specific requirements create the need for special training. In order to train these skills the GFA program is limited to simple, highly efficient techniques that are trained in modules building on to each other. 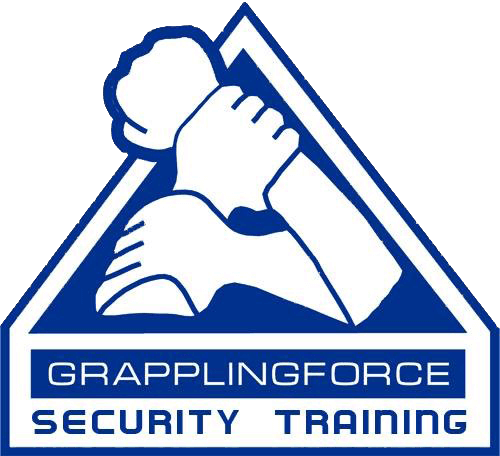 Focus of training in grappling Force program is the learning of access, the securing and release techniques performed alone or in a team. 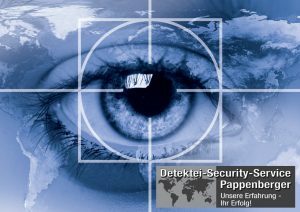 The Grappling Force program is thus not self-defense in the foreground, but teamwork during the targeted approach, set, secure and the transport of aggressive people. For all techniques realistic inputs are conveyed, specifically addressed are the communication, the psychological and physical effects, as well as the physical principles involved. Students are trained in evasive and preventative movement and also in protective abilities and other aspects of staff safety. Special weighting leads to rapid distance bridging and the initial contact. Leverage, at the joints of the extremities are handles that are used for the immediate control of an aggressive person, that is the core of Grappling Force Training. Training in practical conditions with teamwork and team communication the most important training priorities.